Kim and Kanye: Why the Foolishness? 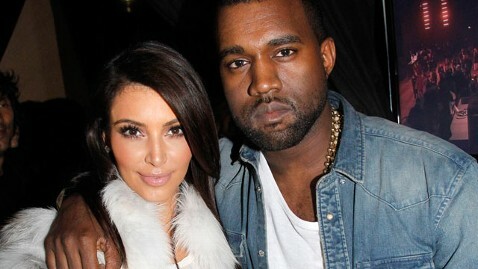 It’s recently been rumored that Kim Kardashian and Kanye West may be on their way to becoming an item. The Side Eye Girls are Kanye fans, buuuuut can somebody tell us who’s the upgrade?? Posted by tracekilla on April 6, 2012 in WTF - Why the Foolishness? and tagged Kanye and Kim dating, Kanye West, Kim Kardashian. Kim’s the upgrade. Kanye is bringing some talent to the table… Kim is still getting the flour out of her hair. LOL! Thanks for your thoughts! Yeah that lady got Kim real good. We all know that Kim needs all the help she can get to clean up her image these days, and Kanye’s always going to be the dude you either hate to love or love to hate. I think their “relationship” sparks an entertaining debate.